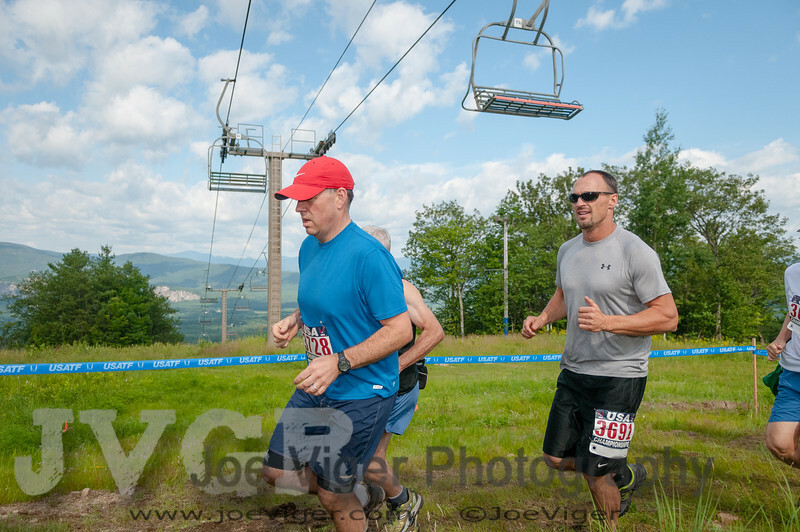 The 2013 US Mountain Running and NCAC Championships were held July 21, 2013 at Cranmore Mountain in Conway, NH. As the 2013 USA Championship, the top 4 women and 6 men earned the privilege of representing the US at the World Championships in Poland this the fall. Morgan Arritola (Ketchum Idaho) was the women's race winner followed by Stevie Kremer (Crested Butte CO) and Magdalena Boulet. Joe Gray (Renton WA/Club Northwest) besting Zachary Ornelas (Ann Arbor MI) and 2011 World Champion Max King (Bend, OR) who placed third.